Thu., 8 Aug. - Mon., 12 Aug. 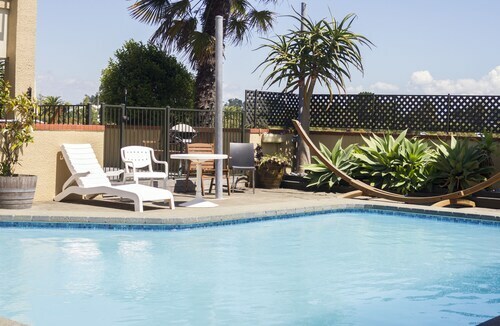 Located in Stoke, this inn is within 1 mi (2 km) of Greenmeadows Park, Marsden Recreation Ground, and Isel Park. World of Wearable Art and Collectable Cars and McCashin's Brewery are also within 2 mi (3 km). 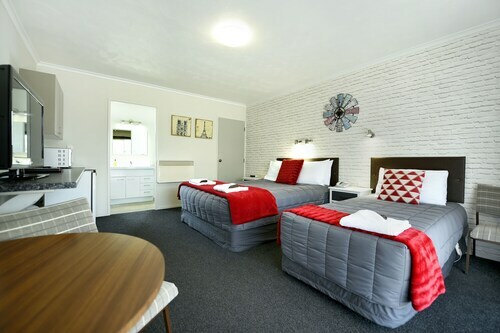 This family-friendly Nelson motel is located near the airport, within a 15-minute walk of Nelson Golf Links and Burrell Park. Natureland Zoo and World of Wearable Art and Collectable Cars are also within 1 mi (2 km). 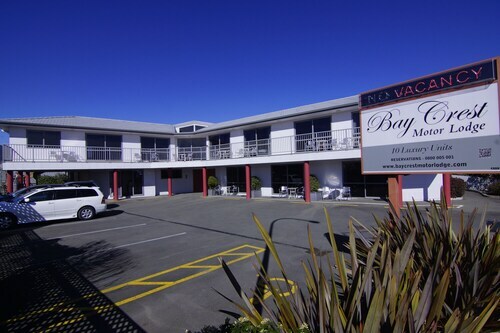 Situated near the airport, this motel is 0.3 mi (0.5 km) from Tahunanui Beach Reserve and within 3 mi (5 km) of World of Wearable Art and Collectable Cars and Nelson Market. Nelson Provincial Museum and Trafalgar Park are also within 3 mi (5 km). 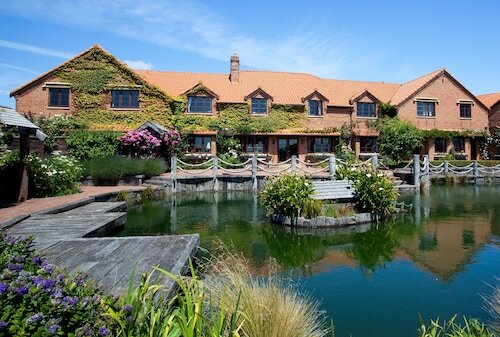 Situated near the airport, this motel is within 1 mi (2 km) of World of Wearable Art and Collectable Cars, Natureland Zoo, and Tahunanui Beach Reserve. Christ Church Cathedral is 3.6 mi (5.8 km) away. 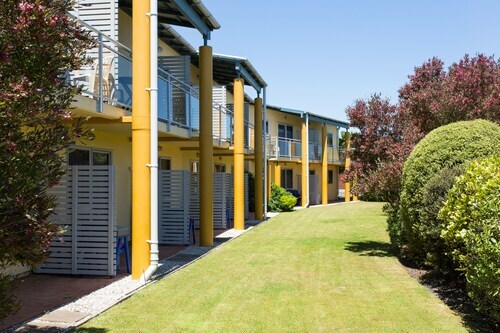 Situated in Nelson, this golf apartment building is within 1 mi (2 km) of Tahunanui Beach Reserve and Nelson Golf Links. Christ Church Cathedral is 2.8 mi (4.4 km) away. 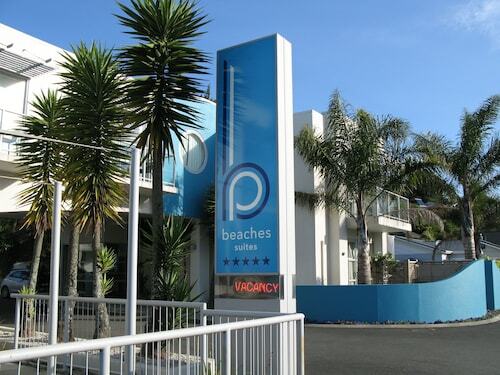 Situated near the airport, this motel is within a 15-minute walk of Burrell Park, Natureland Zoo, and Nelson Golf Links. 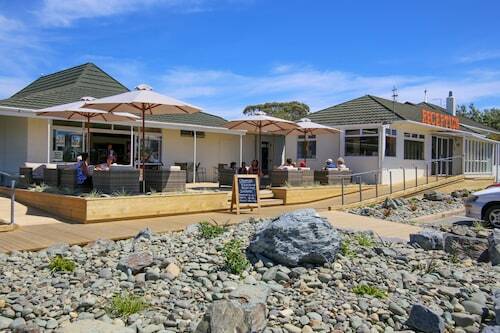 Nelson Fun Park and Tahunanui Beach Reserve are also within 1 mi (2 km).